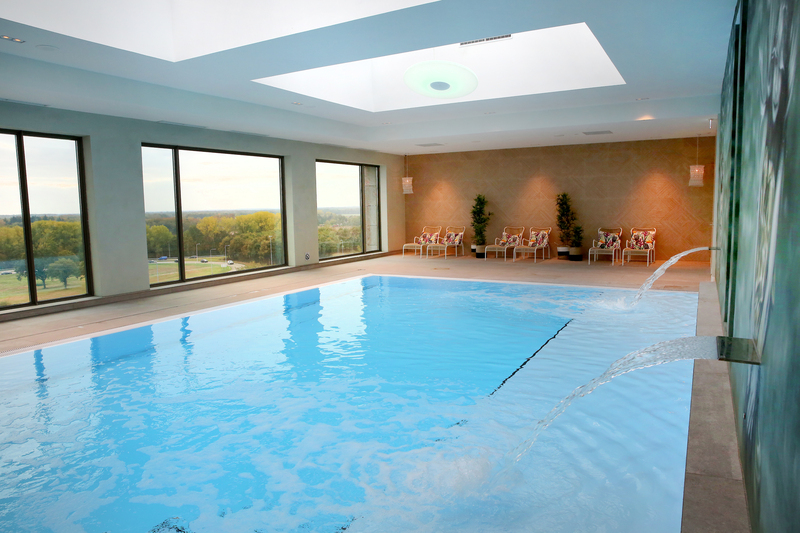 The heated swimming pool is equipped with separate changing rooms. There are lockers so you can safely store valuables. 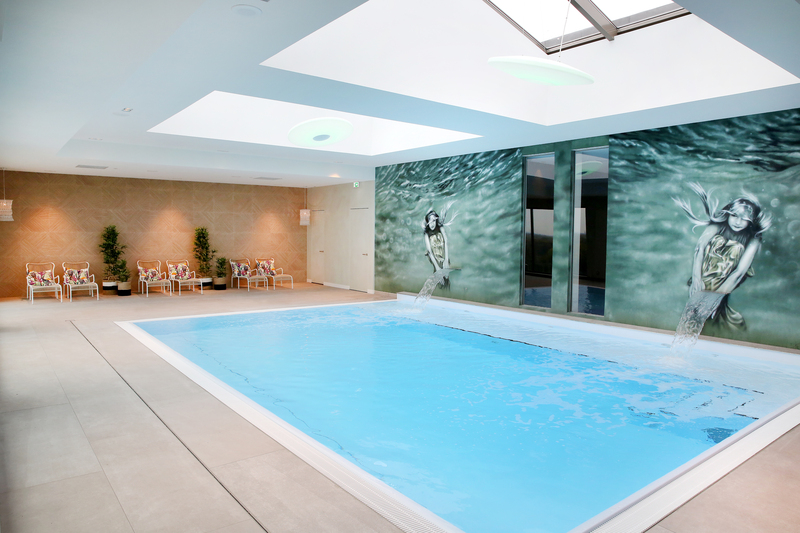 Due to cleaning the swimmingpool and wellness will be closed every Tuesday between 08.00 and 10.00 AM.